Welcome to the Seminar Attendee Guide for the upcoming Thinking Out Loud event. This guide has the information you need to plan your travels and to arrive prepared at the seminar. It will be updated as new information comes in. If you have any questions not currently answered here, please submit them through the Renegade Help Desk. Please arrive on-time, well rested and ready to go. 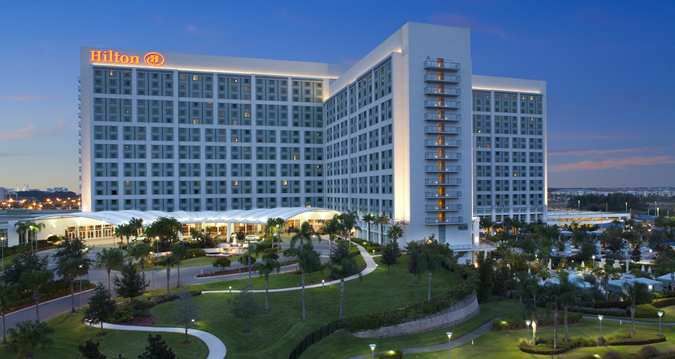 * To reserve your room call hotel reservations at 407-313-4300. IMPORTANT: Our room block expires on March 21st. This means after March 21 we can no longer guarantee you a room at the hotel. 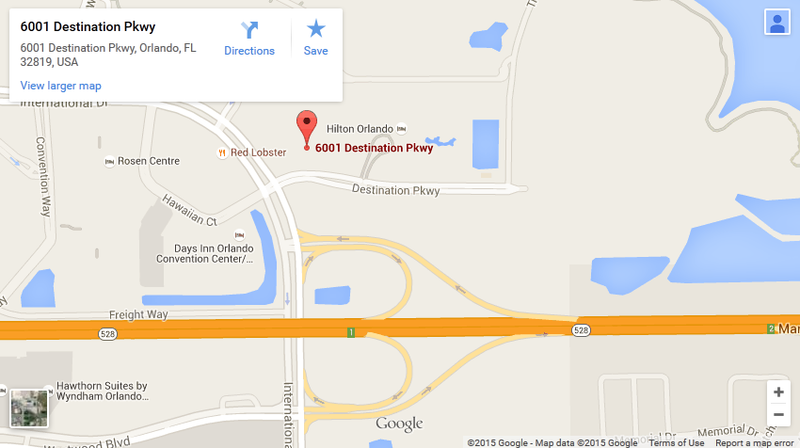 This hotel frequently is COMPLETELY FULL due to it's location near Disney, Sea World, and Universal Studios. So get your room ASAP. NOTE: The Hotel does not provide shuttle service to/from the airport. You will need to arrange transportation. Both Uber and Lyft operate in the Orlando area, however they are NOT Allowed to pick-up at the Orlando airport. A taxi will cost you about $35 from the airport to the hotel. Or you can take a shuttle to somewhere off the airport and order Uber/Lyft from there. You can get an Uber or Lyft from the hotel TO the airport. It will cost about half of what the taxi would charge. No audio or video of the event is permitted. You may shoot photographs, but please make sure not to disrupt the teaching or practice sessions. 1. Member’s Forum: Renegade Project Members can use the General Discussion Forum in the member’s area. 2. FaceBook: We have a Renegade Hypnotist Facebook Group. This is a private group, which means you must apply and be approved. Anyone who is registered for this seminar gets automatic approval.